Aanand L Rai’s Zero that stars Shah Rukh Khan, Anushka Sharma and Katrina Kaif has already created anticipation ever since the teaser was out. The shooting of the film has been wrapped up, it is learnt. The film has been extensively shot in Mumbai and the US. The US schedule which took place in Alabama was wrapped last week. Check out the post shared by the actress. A few days back, Shah Rukh Khan teased fans by sending Eidi to the audience with another teaser which also featured Salman Khan. In the film, Shah Rukh Khan will be seen playing the role of a dwarf, Katrina Kaif as a diva and Anushka Sharma as a scientist. 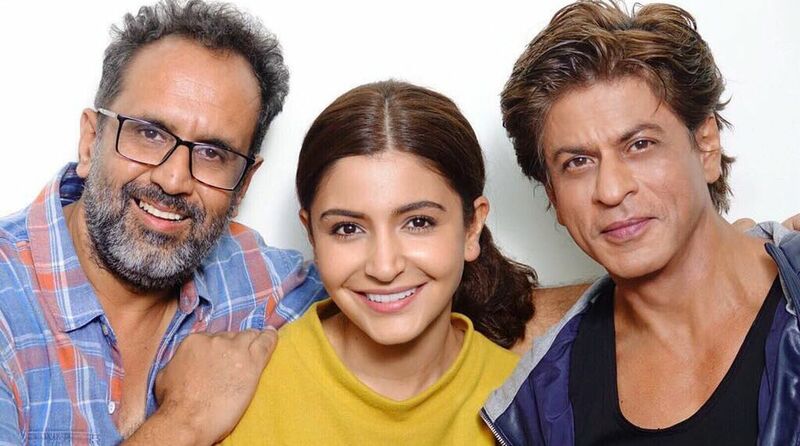 Zero will mark as the three actors together and is slated to hit the theatres on 21st December 2018.